“When is the Bionic coming?! ?” “Where is my Thunderbolt update?! ?” Seems like these are the questions everyone wants answered immediately around here. Well, we got some answers for you this week for sure. They definitely might not be the answers you wanted, but it’s better than nothing, right? Unfortunately, there is no estimated time for the Gingerbread update for the Thunderbolt. The greatest marketing scheme ever, or DROID troll keeps pointing to August 4th for Bionic release. Looks like we’ll all be singing the Black Eyed Peas after seeing the Bionic’s hump. Wait, so is the Bionic really coming August 4th? Everything is pointing to it. Project Elite 6.5 will at least keep your DROID up to date! 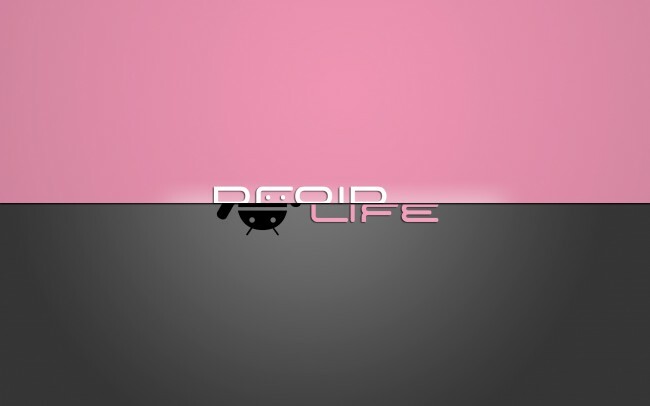 The DROID3 gets an official Droid Life review – Minus the lack of 4G, we like it! August 4th or September 1st for the Bionic? Sooner the better? Thunderbolts have no expectations of getting Gingerbread now? Not the easiest information to swallow for some of us. We’ll keep you posted on the newest developments. Have a safe weekend everybody.